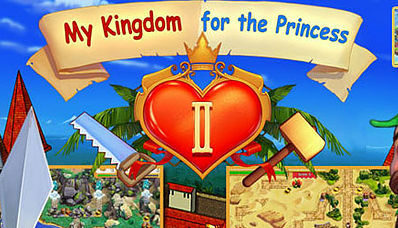 A global entertainment media and services provider. Our focus is in content distribution, licensing and derivative services. Whether it's casual gaming, film distribution, game development or legal services, we know what works and provide best in class execution. Джеки В Царстве Женщин - В кино с 14го Мая. 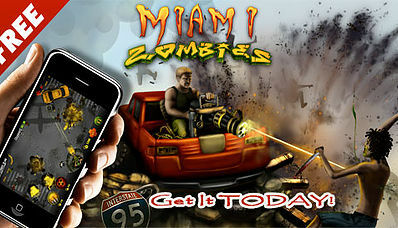 Miami Zombies hits 900,000th user.